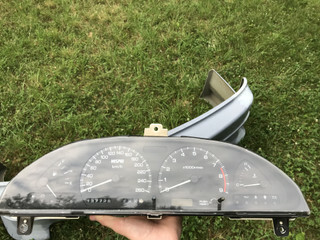 Price is OBO. 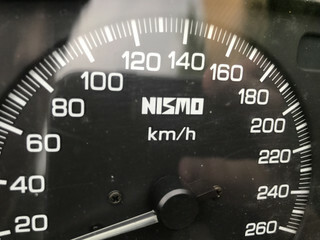 Up for sale is a good condition nismo speedometer/gauge cluster for an s13. This is a fairly rare piece, not a lot of them pop up for sale. Please view the photos and contact me with any questions. 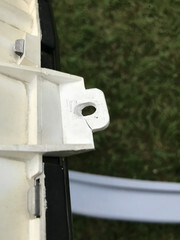 There is one tab that is slightly cracked (as pictured). Bought it and never installed it. Just recently sold my car so I no longer have a use for it. 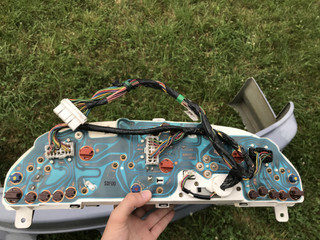 Last edited by MistyBlueS13; 08-24-2018 at 07:41 AM..
Maybe a stupid question but do you know if this cluster was for an SR car or a CA car? To be honest, I’m not sure. My guess would be SR car but I don’t think it matters. But I did buy it a while ago so I’m not sure.